Daytonian in Manhattan: The James L. Graham House -- No. 21 Washington Square No. 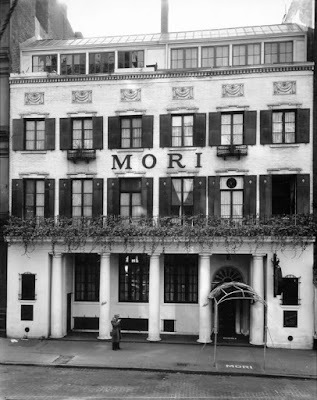 The MORI restaurant is the remant of a very elegant building done by Harvey Corbett. 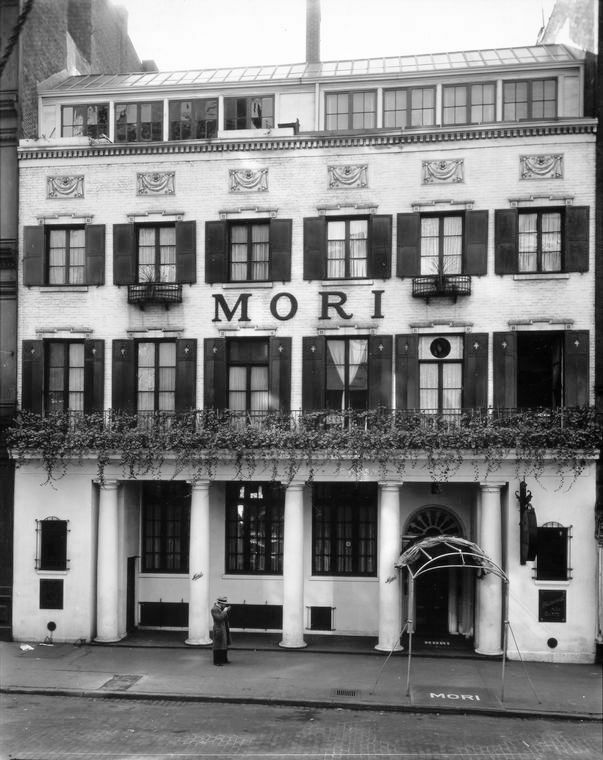 It may still be there is a worse-ly desecrated formm Corbett was one of the fine design architects of NYC.